Whether you are purchasing a car from someone else across San Diego County or across the state of California. Our towing services offer private vehicle delivery with the price and professionalism you want. We have a variety of private vehicle delivery services available to get your vehicle wherever it needs to go. Thanks to the increase in how connected we are and the popularity of Internet sales sites, more people are buying cars in other cities and states than ever. While many towing companies could get your delivered in San Diego, most would not drive a very long distance to pick it up and deliver it. 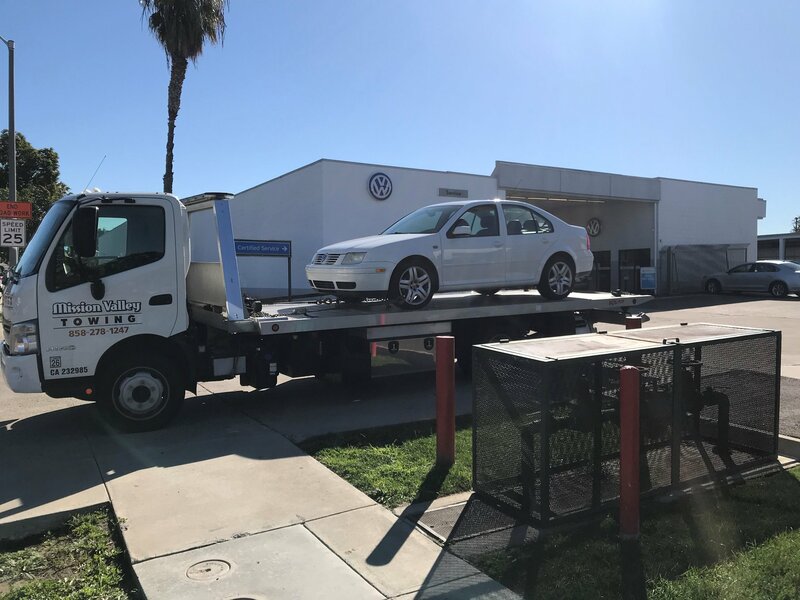 Mission Valley Towing can transport a car that you sold to the buyer or get you a car from another city in San Diego county or another state with competitive rates, extra security through flat bed towing, and total peace of mind. Are you moving to a new home in San Diego county or moving up north? 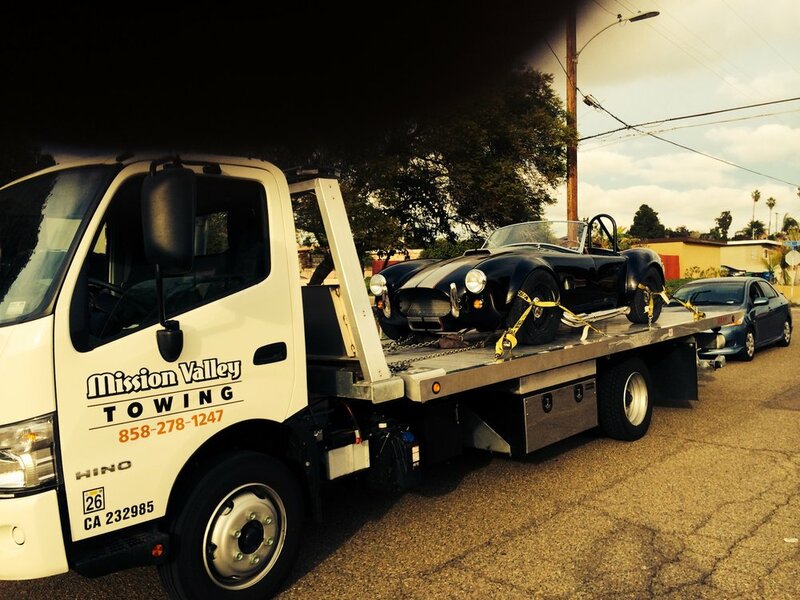 Mission Valley Towing can get your car there before you, with you, or after you. When you are worried about stacking your moving boxes precariously in the back of your rented moving truck and properly wrapping up furniture for the journey, the last thing you want to worry about is how to move two cars to your new home with one driver. Private vehicle delivery can transport your car to your new home with no stress or bumps in the road. Your college student is all packed and ready to go, but you aren’t sure how to get their car from here to there. Mission Valley Towing’s private vehicle delivery can safely transport your baby’s baby to their university or college. College private vehicle delivery is an especially great option for students that are flying to their destination and need transportation once they arrive at their campus but don’t have the time to drive down. You aren’t moving and you didn’t buy a car, but you need a recreational vehicle or specialty vehicle transported? 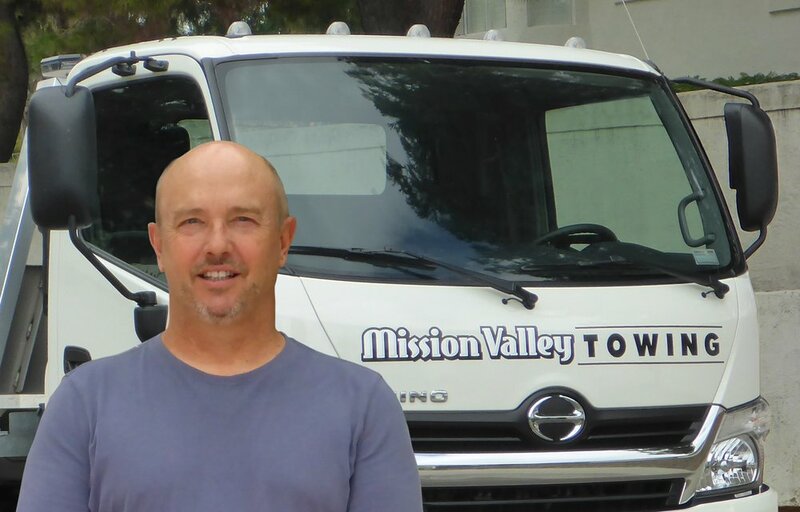 Mission Valley Towing has you covered! We can deliver whatever recreational vehicle or specialty vehicle you need to move to its destination with guaranteed arrival times and low rates. How Much Will a Towing Company Cost Me in San Diego?